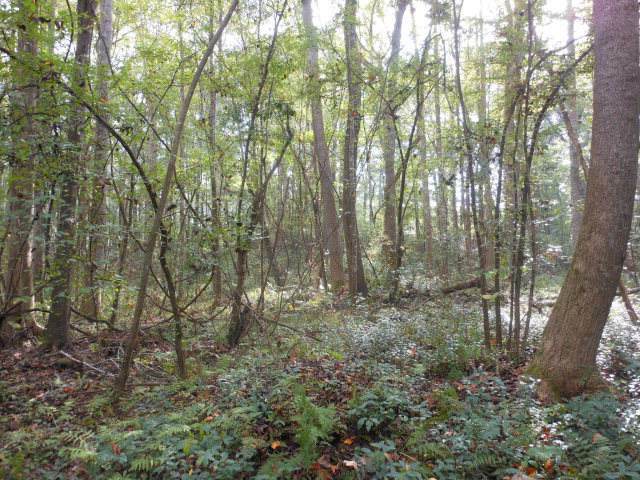 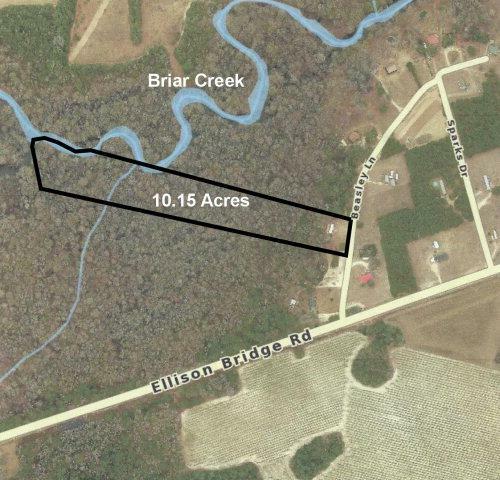 ***** PRICE REDUCED *****This tract has large hardwoods and fronts on Brier Creek. 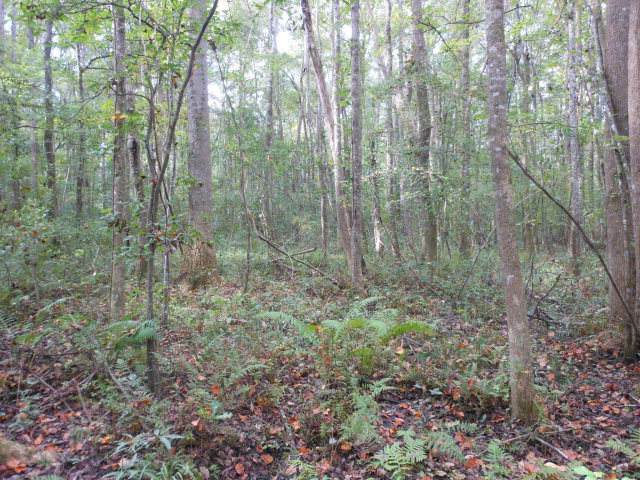 Access to the creek is in the rear of the tract and will require a road to reach creek bank.There is a cleared off lot in the front of the tract for a house and there is a shed, well, septic and power already on the property. 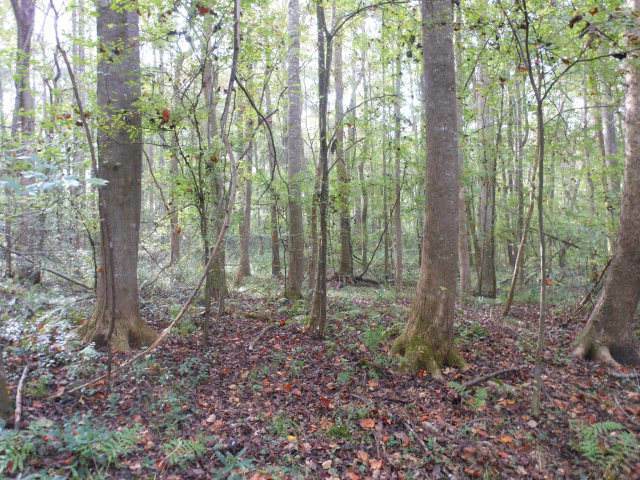 This would be a great place for a home with the added bonus of having the creek in the rear of the property.